If you manage a hotel, B&B, resort, etc., the last thing you want is bad publicity from a bed bug infestation, yet many well-known institutions are dealing with exactly that. Even the majestic Waldorf-Astoria is being sued by customers who claim to have brought bed bugs home after a visit. Bed bugs are a real threat but constant fumigation means nasty, lingering odors that interfere with business, too. 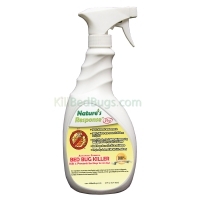 Health-minded visitors can be equally concerned about bed bugs and the chemicals used for treatment. 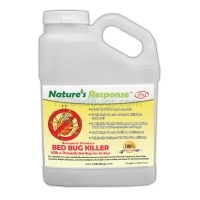 Nature's Response™ Bed Bug Killer has a 100% natural and organic formula made with FDA-approved food-grade ingredients - ingredients that have been used for many years to kill bed bugs. 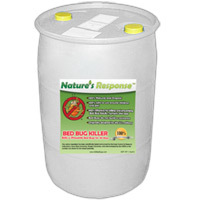 More importantly, bed bugs cannot develop a resistance to it. Chemical treatments can't claim that. 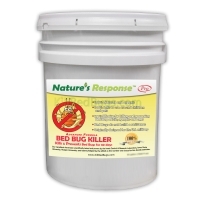 scientific testing by Iowa State University, Rutgers University and the Insect Control and Research (ICR) laboratory in Baltimore, Md., have proven that Nature's Response™ Bed Bug Killer is 100% effective in killing adult bed bugs, their nymphs and eggs. 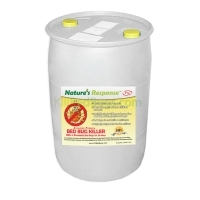 When directly sprayed on bed bugs and their eggs, Nature's Response™ Bed Bug Killer causes immediate immobilization and 100% mortality within one minute of topical application. 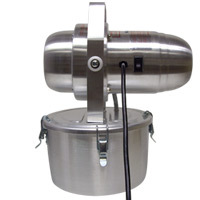 Use a fogger or sprayer, and application is simple, quick and highly effective. 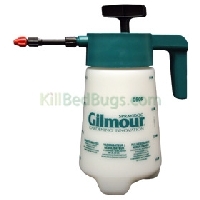 Treatment is only part of an effective bed bug counter strategy. Monitoring for bed bugs, sealing mattresses, etc. are also crucial steps. Passive monitoring systems can even be hidden in places visitors won't notice. Below you'll find everything you need to keep your hotel, facility, etc. free of bed bugs.